Big, beautiful, and fragrant flowers makes the lilac one of the most recognizable and well known of the flowering shrubs. Blooming in spring, the burst of color fills the air with their floral scent to help awaken the garden after the long winter. 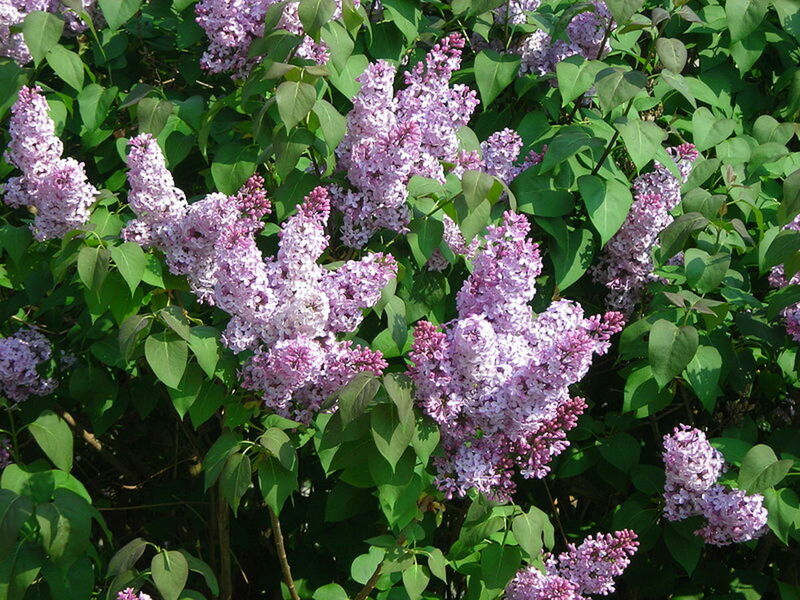 Lilacs are hardy, long-lived plants that are easy to grow. Healthy and well-pruned shrubs bloom proficiently in late spring, filling the garden with their sweet scent and color that attract the attention of hummingbirds, bees, butterflies, and gardeners. While purple flowers are the most common colored blooms, horticulturalists have developed many different cultivars with flowers in white, pink, yellow, and burgundy. Lilacs are a landscape staple for several reasons: they are easy to grow, they bloom proficiently, and even after the flowers fade, the shrub looks good in the landscape. 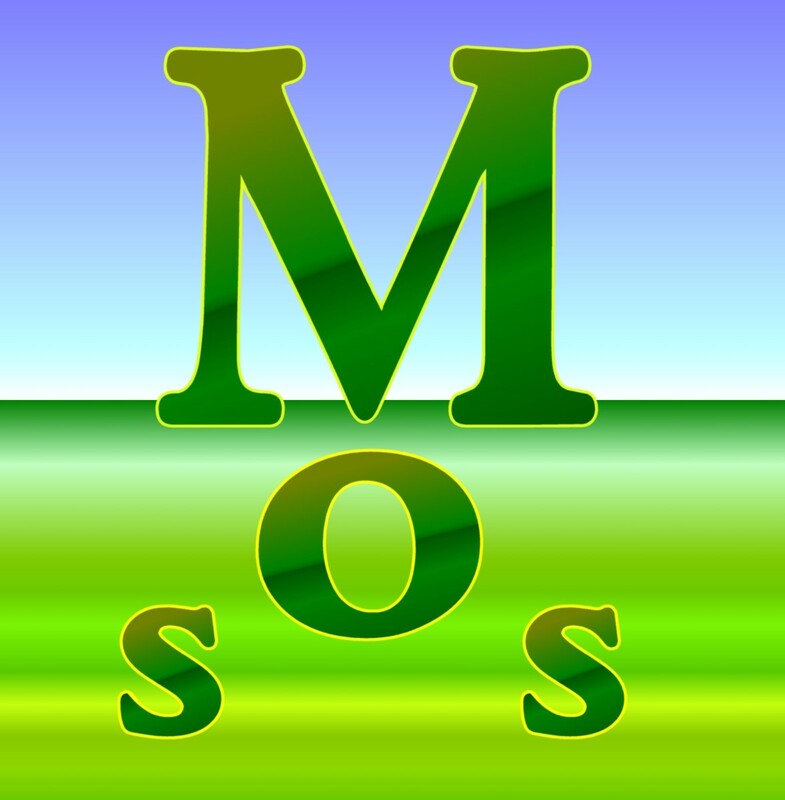 For optimal blooming performance, select a planting site that receives full sun. Fertilize in early spring with an all purpose 10-10-10 fertilizer, and then reapply the fertilizer again after the blooms fade. Established plants are very hardy but newly transplanted specimens may require watering during periods of drought. Lilacs are easy to transplant and propagate from the many new shoots that sprout from the base of established plants each spring. Use a sharp spade to dig down and around the shoot, creating a small root ball while severing the shoot from the parent plant. Transplant the new little plant into a sunny location and keep it watered well until it becomes established. My grandfather loved growing lilacs, and his pride and joy was a robust plant that exploded with white flowers every spring. Thanks to his gardening skills and generosity, I have several plants growing in my yard that are the direct descendants of his plants. My grandfather is gone now, but I am reminded of him every spring when 'his' lilacs are in full bloom. Thank you, Grandpop! If these blooming shrubs have any drawback, it's that their flowers tend to fade quickly. 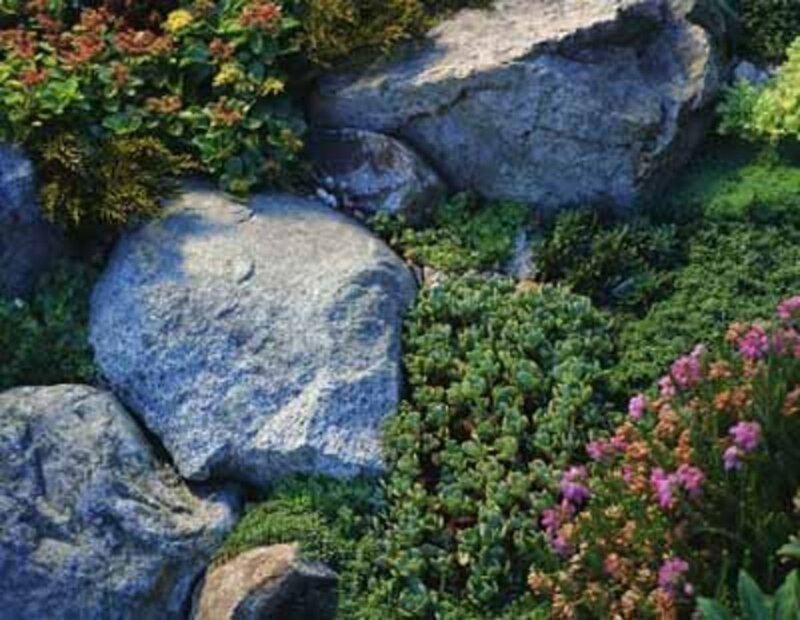 By planting several different varieties with different flowering times in early, mid, and late spring, gardeners can extend the blooming season. Careful and selective pruning helps to keep a plant healthy and will increase blooms for the following year, but pruning a lilac incorrectly or at the wrong time can reduce or eliminate those wonderful spring flowers. 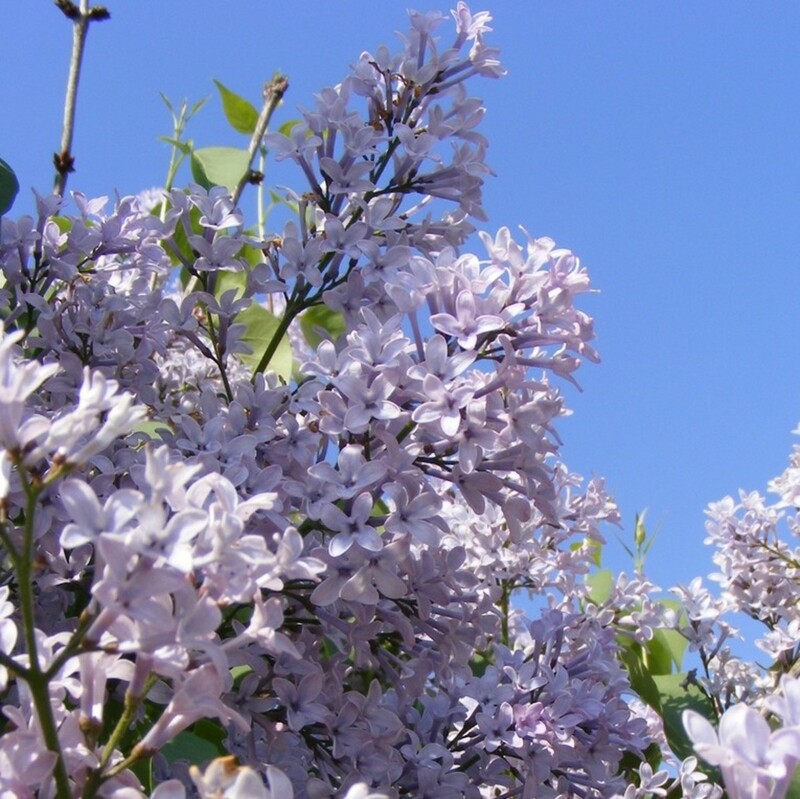 Here are a few tips for pruning lilacs to get the most blooms every year. There is a right time of year to prune a lilac, and there are also lots of wrong times for pruning these flowering woody shrubs. They grow quickly and they can grow quite tall so they need an annual trimming to retain their shape and to keep them blooming consistently every year. The only right time to prune these shrubs is just after the last of the flowers fade away in late spring. Prune lilacs in late spring to remove the dead flowers and broken or damaged limbs before the plant sets out its buds as it prepares for next year's blooms. Deadheading the spent blooms and removing the spent flowers also prevents seeds from developing for the next generation, and redirects the plant's energy towards producing those new buds that will form flowers next spring. Deadheading and removing the old flowers is an important step towards ensuring that your shrub will bloom proficiently year after year. Lilacs begin to form next year's buds shortly after this year's flowers finish blooming. To avoid cutting away next year's flowers, it is very important to trim them right after they finish flowering. The new buds are hard to see, but they begin to form in the late spring. 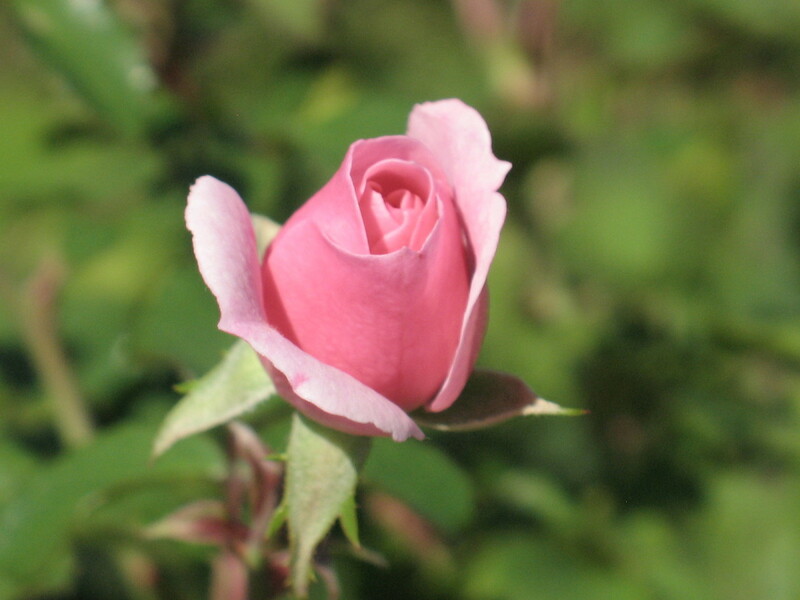 The trick is to prune and shape the bush within the first few weeks after the plant finishes blooming, but before it starts growing new buds. Waiting too long to trim your lilac means either putting off the chore until next year, or risk cutting off the flowers for next spring before they even get the chance to grow. A well-shaped lilac needs annual pruning to retain the rounded form that most gardeners desire, and to help control the overall height of the shrub. Depending on the variety, these hardy growers can reach up and over 20 feet in height. And since most of the buds form on the tips of the branches, the flowers of a tall lilac will bloom near the top of the plant—out of reach and perhaps beyond where the flowers are easily seen and enjoyed. 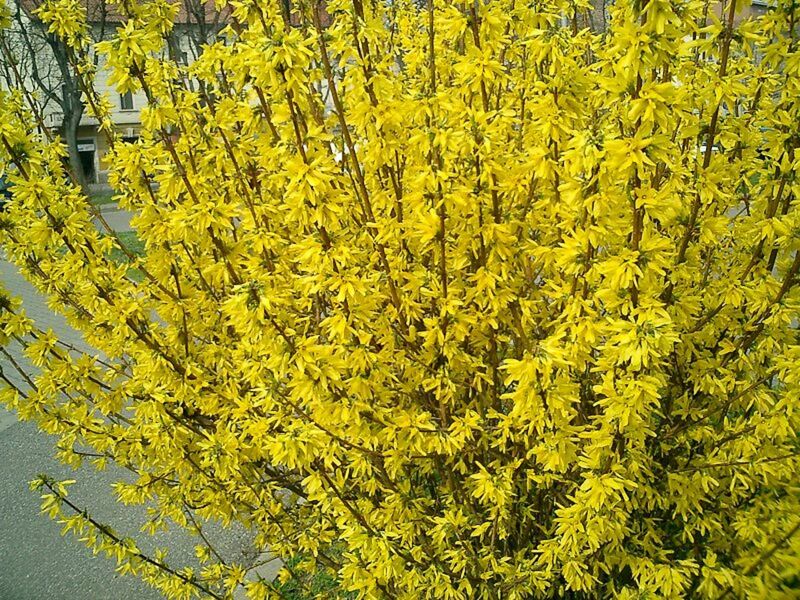 While your plants are blooming this spring, look closely at the shape of the shrub. Also, take note of where the plant is sporting most of its blooms. Lilacs flower at the tips of its branches, and the areas that receive the most sunshine will boast the biggest and brightest flowers. After the blooms fade and die off, selectively prune the branches to control the height and to re-form its shape. In most cases, lilacs do not require much pruning beyond deadheading and removing a few select branches to improve the shape and appearance of the shrub. Healthy lilacs sprout new suckers from the ground each year. Prune out some of the suckers, and remove any crossing branches or leggy limbs. Remember that they flower on the older stems, making it important to remove only those limbs and branches that are necessary to maintain a nicely shaped and well proportioned shrub. Over time and as the plant ages, the interior may become congested with a tangle of older limbs. Lilacs will bloom reliably for years with minimal care, but some older plants may become less productive. To reinvigorate an older plant and to encourage more blooms, remove about one third of the plant each year by cutting the selected shoots and branches back at ground level. 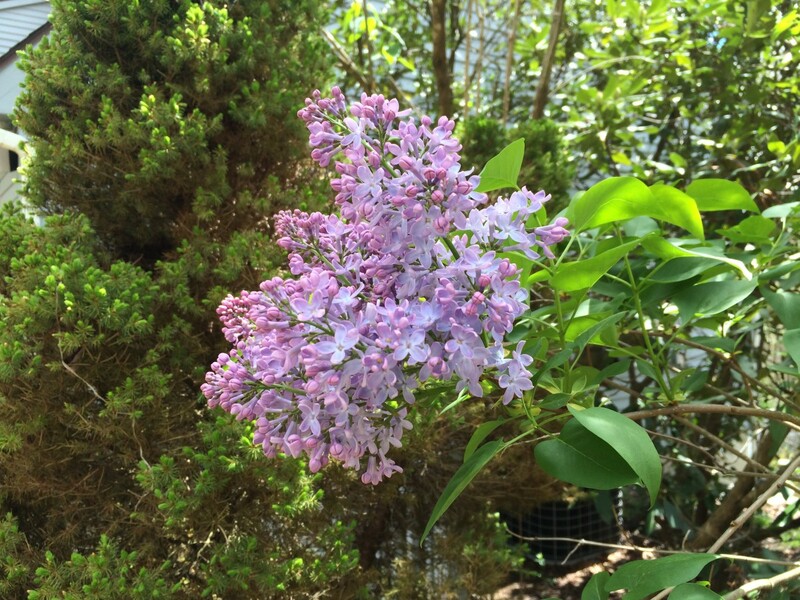 Severe pruning encourages new growth, but since lilacs flower only on old wood, it can take several years before the lilac blooms proficiently again after a severe pruning. What Is Your Favorite Color of Lilac? Will Lilacs Grow in Your Garden? 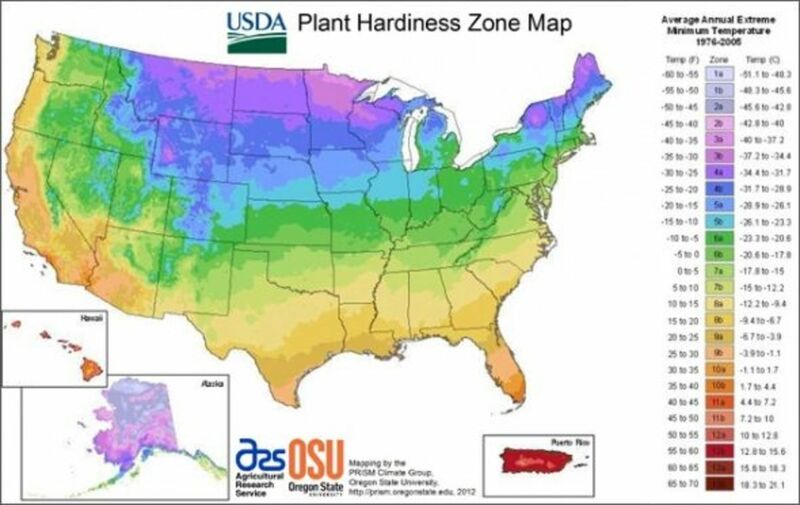 The USDA Plant Hardiness Zone Map is now interactive: Search using your zip code or click on your state to find your exact plant hardiness zone for your area. Will You Have Lilacs Blooming in Your Yard This Spring? Absolutely! 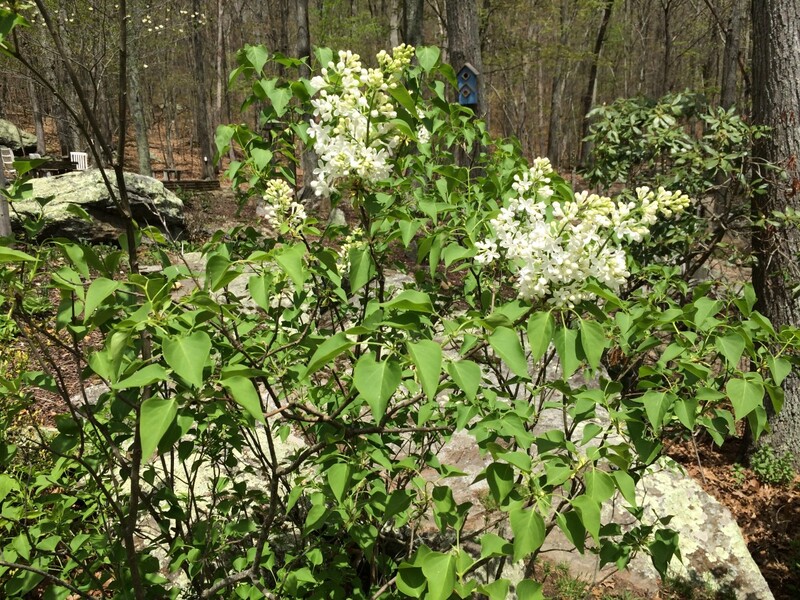 There will be lots of fragrant Lilac blooms! No, but I would like to plant some Lilacs and I'll have blooms next year. I really like Lilacs, but I'm just visiting. 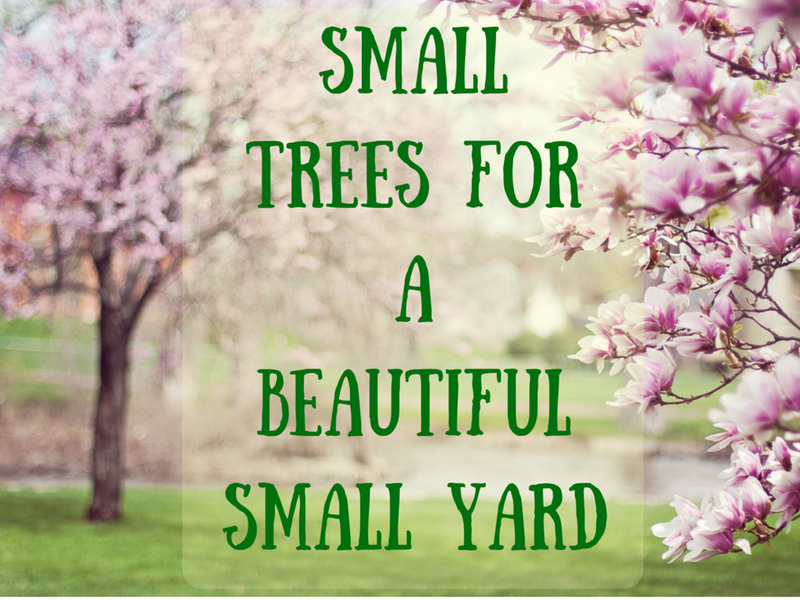 Spring involves lots of yard work including shaping and thinning out the shrubs, pruning and limbing up trees, cutting out dead and broken branches damaged by the ice and snow, as well as working on a list of new spring projects. 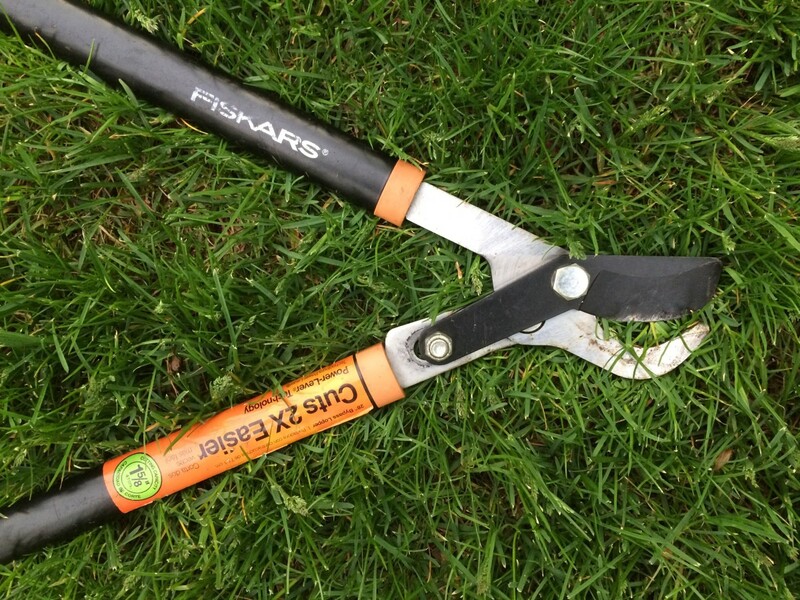 Using the right tools makes pruning a more enjoyable task. Sharp, quality tools not only makes the job easier, but sharp blades slice cleanly for cuts that heal quickly. and a pruning saw for limbs and clearing out dead wood. The bypass blades on shears and loppers cut cleanly through live branches with very little effort. A pair of bypass shears slice cleanly for collecting fresh flowers, as well as making quick work of nipping off spent blooms. The long handles on give plenty of reach for thinning out shrubs, limbing up trees and reaching deep into the brambles for cutting shoots off at the base. The lopper's cushioned handle grips are comfortable and slip-free, and the bright orange label helps the tool standout and made it easy to find when I carelessly left it on the ground. The long handle length also gives the tool some extra leverage for slicing through branches. Bypass loppers are designed for pruning and cutting live branches up to 1 1/2" thick. They are not designed to cut deadwood, which is extremely dry and hard and can damage the cutting edge or even bend the blade. For old dead wood, use an anvil style cutter. If you trim a lot of shrubs and trees, you need both a bypass cutter for living branches and an anvil cutter for dead wood. For larger diameter branches, the aggressive teeth of a pruning saw rips through wood quickly and with little effort. I use a folding pruning saw so that I can safely close the blade for carrying around the yard. I have a lilac tree next to the house. It has grown and is now hitting the house and gutter. When is the best time to cut it back? I'll need someone to do this. Will a tree trimmer know how to trim and shape this tree? Planting shrubs and trees too close to the house is a common problem. It sounds like your house is at risk from the overgrown lilac, and the plant should be pruned so that it will not cause any damage to your home. Most licensed arborists can prune your shrub correctly, but be sure to ask the trimmer questions about how they suggest pruning your lilac. 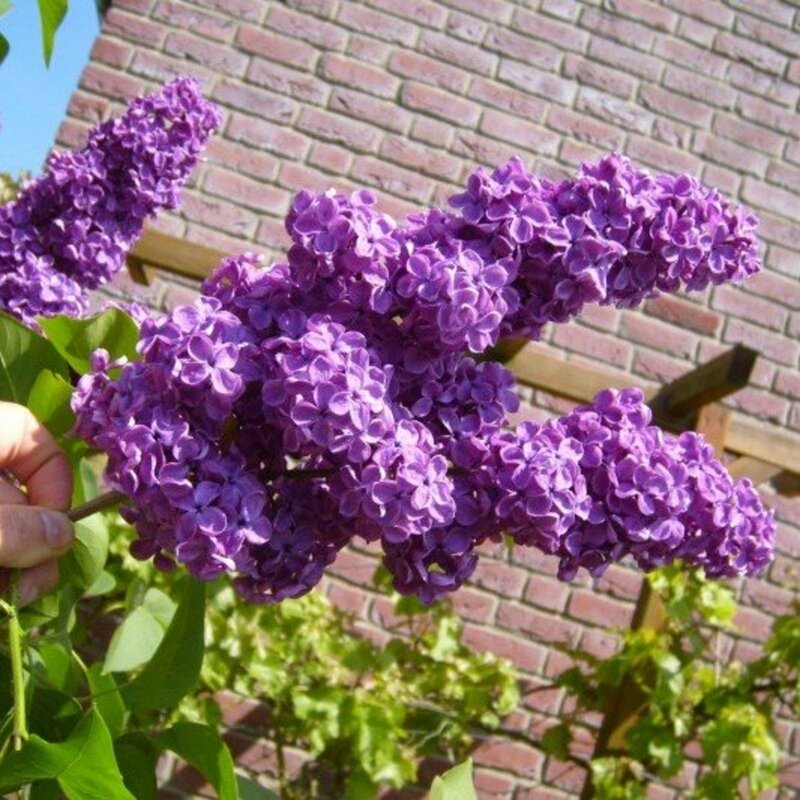 Do you prune your lilacs right after blossoming? We prune our lilacs right after the flowers fade. Pruning lilacs in late spring remove the dead flowers before the plant sets out its buds for next year's blooms. Some of our lilacs have grown too tall to prune safely, and for these, we just let nature take its course. I have two lilac bushes; both are about three-years-old. One has doubled in size and flowered the year before last with only one set of blooms. It skipped blooming last year. This year, only one branch produced flowers. The other bush has never produced flowers. I have fertilized both each year. What can I do to encourage both to produce more flowers? 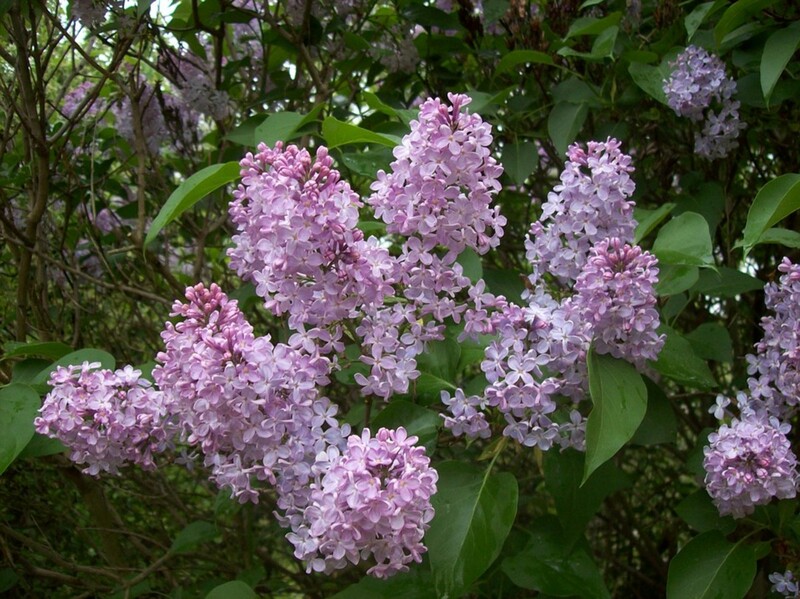 Lilacs are usually reliable bloomers, though there are a few possible causes for poor flowering. I've read that they don't like high levels of nitrogen, which is found in most plant fertilizers. I don't fertilize mine at all. Lilacs also like light, and should have six to eight hours of sunlight. Proper pruning is also important, to avoid trimming off next year's buds. 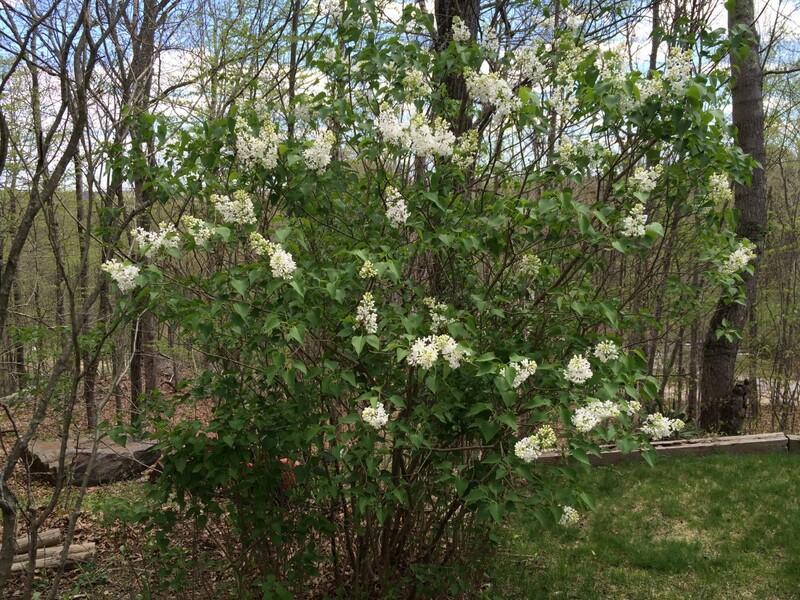 I have a small lilac bush that has one side full of blooms and the other half all leaves. What do I do? This is an interesting situation, and there may be several contributing factors. Was the lilac pruned last year, and were these limbs trimmed after the buds started to set? Is the leafy side of the shrub shaded more than the flowering side? Or if this is a young shrub that is just starting to flower, the plant may naturally set more blooms next year. What will happen if I did not prune my lilac last fall? Lilacs will continue to bloom without pruning. However, pruning helps to control the height and shape of the shrub, and helps to keep them blooming consistently every year. Proper pruning and thinning also helps to increase air circulation; promoting new growth for a strong and healthy plant. I have a white lilac bush. Why isn't it blooming again after the first time? Lilacs typically bloom once a year in the late spring or early summer. Second blooms can happen, and may be weather related. The buds that bloomed in the 'second bloom' will not bloom next spring, so you might see fewer flowers next year. How do I get rid of all the shoots coming around my lilac bush? A healthy lilac will send up new shoots. 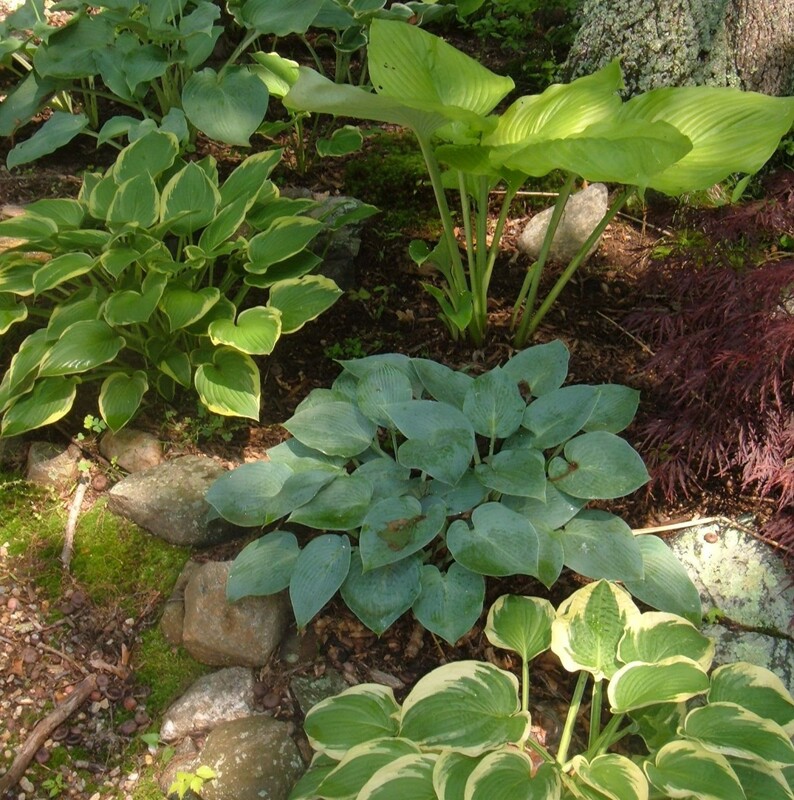 These can be trimmed at ground level, or you can dig up and transplant the shoots to start new shrubs. Many of the lilacs in our garden started as transplanted shoots from my grandfather's garden. Pop is gone now, but we are reminded of him and his passion for gardening every spring when 'his' lilacs are in full bloom. Can you suggest some very fragrant purple lilac hybrids that don't need the low chill factor and can grow in the south (N.C.). My mother loved me picking them and bringing them to her for the inside of the house. Thanks for the tips on pruning. I have a big purple one in the front yard and it does not bloom to well and I would like to spread them all over the yard as well. Thank you for the tips again. Ah it is springtime again and the lilacs are just opening their blooms where I live. They are such a fragrant flower I can see why they are so very popular as a choice of wedding flower. Hope you are having a wonderful spring. I can smell the lilacs now. I can't wait for spring! I love lilacs. Thanks for the tips! Yes, I've never seen a yellow lilac. I didn't realize that there were so many shades of lilac. I am used to just seeing the light purple and the white variety. Lilacs sure are a fragrant flower. I love their scent. The smell of lilac is uplifting and mood changing. Nothing beats it. Never knew you had to prune lilacs -- good to know. I have native ceonothus, a white California lilac that blooms at the edges of my back yard meadows. It is my favorite scent of spring. My Lilacs (lavender and white) are blooming right now! I appreciate the info on pruning. Really appreciated learning how to care for my lilacs. I have a lilac bush in front of my house but it has not yet bloomed. I stopped by to learn about fertilizing it. The pruning is bonus information. Lilacs remind me of childhood and enjoying the lilacs that were blooming around nearly every farmhouse. My property would not seem complete with lilacs. I think that I could even smell the lilacs here! I sure wasn't aware that there were so many varieties and certainly didn't know anything about caring for them. 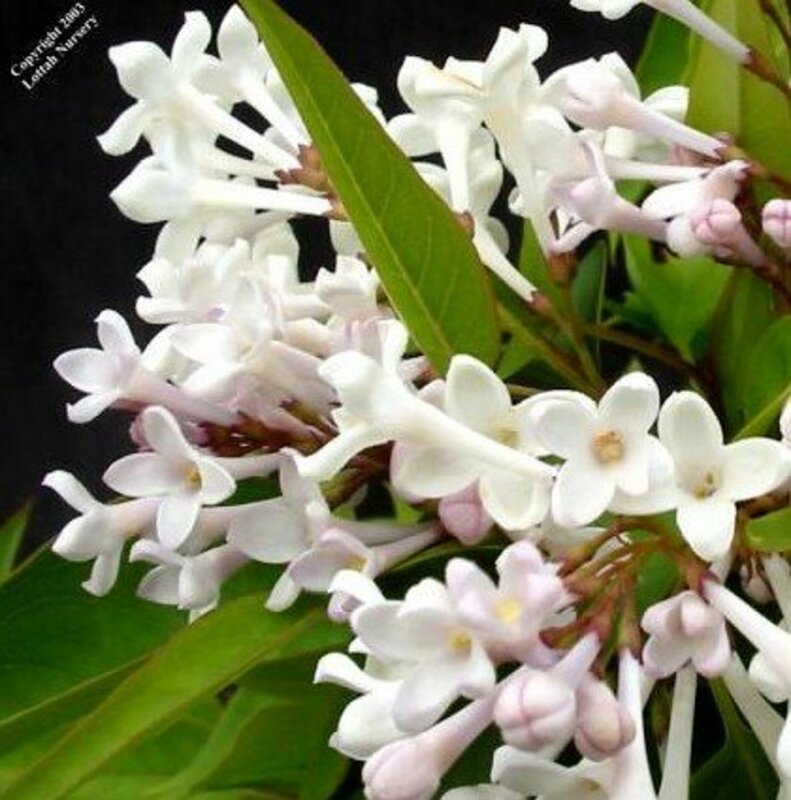 I love the story about you having descendants from your grandfather's beautiful white lilacs...blessed! Lilacs always rank right up there as one of my two or three favorite flowers of all time. Only the sweet-smelling English violet consistently beats it for first place. Beautifully done page. If ever I get to live with a garden again, I will have lilacs. There is nothing in the garden as beautiful as a lilac. I really like lilacs (and so do my bees) and though I have never got around to deadheading them, they do bloom like billy-ho! I can only grow the vulgaris here, though, and perhaps they aren't as particular as the lovely hybrids that are beyond my microclimate's reach... Lovely and helpful lens, Anthony, as always!